Reception photos can be some of the best candid photos of a wedding day. Everyone is having fun, shaking their butts off and all around celebrating. 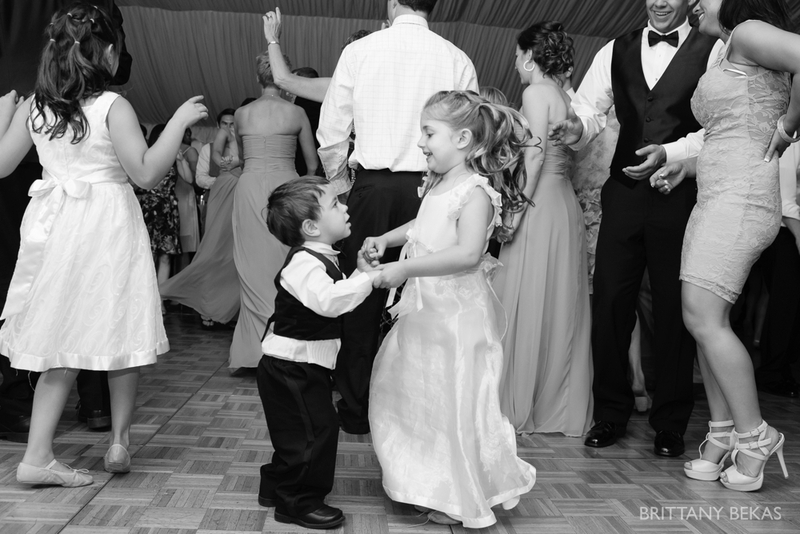 While I love capturing everyone getting their groove on, I’m a sucker for little kids dancing at wedding receptions. There is something so innocent, adorable, and carefree about them dancing. I mean how could you not look at this photo and think “how cute are they?!”. These two cuties captured at Jen and Mike’s wedding are August’s moment of the month.